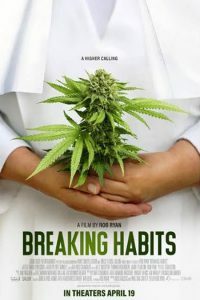 The Sedona International Film Festival is proud to present the Northern Arizona premiere of the award-winning new documentary “Breaking Habits” April 19-25 at the Mary D. Fisher Theatre. 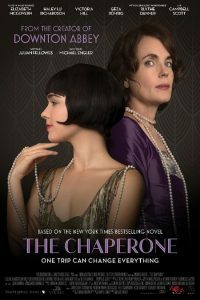 The Sedona International Film Festival is proud to present the Northern Arizona premiere of the crowd sensation “The Chaperone” April 19-24 at the Mary D. Fisher Theatre. 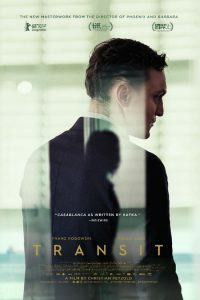 The Sedona International Film Festival is proud to present the Northern Arizona premiere of the “Transit” April 26-May 1 at the Mary D. Fisher Theatre. 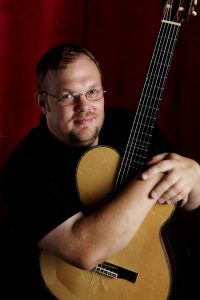 From Bach to the Beatles and barn-burners to ballads, audiences delight when world-renowned fingerstyle guitarist Richard Smith returns with his solo concert to Sedona by popular demand. 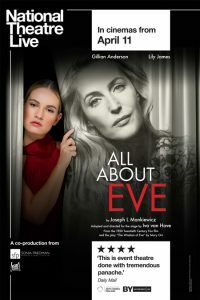 There will be one show on Friday, April 26 at 7 p.m. on the Goldenstein Stage at the Mary D. Fisher Theatre, presented by the Sedona International Film Festival. 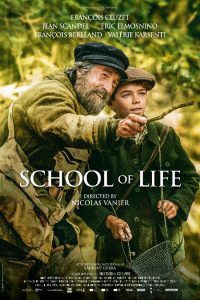 The Sedona International Film Festival is proud to present the Northern Arizona premiere of the crowd-pleaser “School of Life” April 27-May 1 at the Mary D. Fisher Theatre. 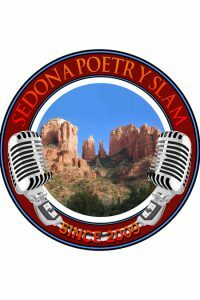 The Sedona Poetry Slam brings high-energy, competitive spoken word to the Mary D. Fisher Theatre on Saturday, April 27, at 7:30 p.m. 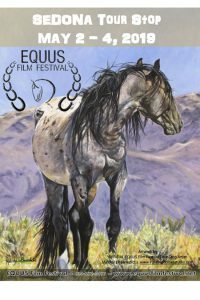 The Sedona International Film Festival is proud to present the World Tour of the EQUUS Film Festival on Thursday, Friday and Saturday, May 2-4 at the Mary D. Fisher Theatre in West Sedona. The EQUUS Film Festival was created to highlight and award the diverse and creative efforts of those who artistically pay homage to the horse. The festival empowers storytellers to show the rich history and diverse tapestry of horses in human culture through equestrian content. The festival will feature narrative films, documentaries and shorts. 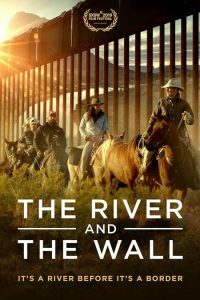 The Sedona International Film Festival is proud to present the Northern Arizona premiere of “The River and the Wall” May 5-7 at the Mary D. Fisher Theatre. 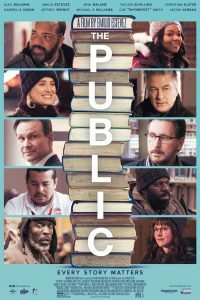 The Sedona International Film Festival is proud to present the Northern Arizona premiere of “The Public” May 5-8 at the Mary D. Fisher Theatre. Randy Jackson LIVE in Concert! 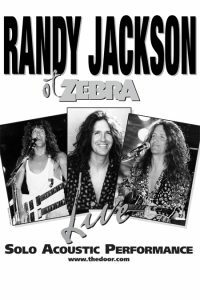 World-renowned guitarist and lead singer for the rock band Zebra will bring his solo acoustic show the Goldenstein Stage at the Mary D. Fisher Theatre on Wednesday, May 8 at 7:00 p.m.
Jackson’s solo show — which is on nationwide tour — will include hits from Led Zeppelin, David Bowie, The Beatles, Pink Floyd, the Moody Blues, Elton John and many more! 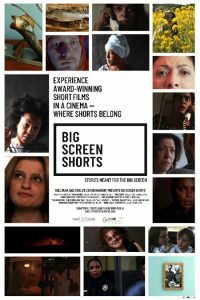 The Sedona International Film Festival is proud to present a one-night only special premiere of “Big Screen Shorts” world tour on Thursday, May 9 at 4 and 7 p.m. at the Mary D. Fisher Theatre. 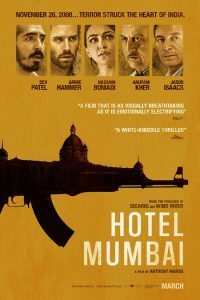 The Sedona International Film Festival is proud to present the Sedona premiere of “Hotel Mumbai” May 10-15 at the Mary D. Fisher Theatre. 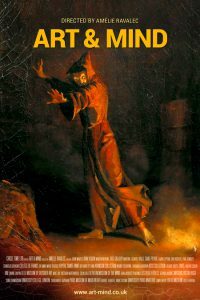 The Sedona International Film Festival is proud to present the next Met Live Opera presentation of Francis Poulenc’s “Dialogues des Carmélites” on Saturday, May 11. There will be two shows that day at the Mary D. Fisher Theatre: 9 a.m. and 4 p.m. 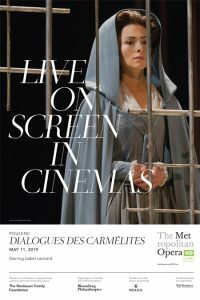 Season tickets are now on sale for the 13th anniversary season of THE MET: Live in HD! 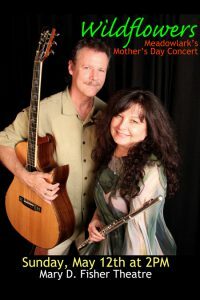 Celebrate Mom with Meadowlark’s “Wildflowers” Mother’s Day Concert! Enjoy enchanting music inspired by Nature performed on flute, Irish whistles and guitar. Like wildflowers gathered along the way, each delightful composition reflects a time and place where nature blooms. This live event is scheduled at 2:00 p.m. on Mother’s Day, Sunday, May 12, 2019 at Mary D. Fisher Theatre in Sedona. 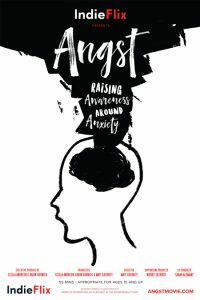 The Sedona International Film Festival is proud to present the premiere of the award-winning film “Angst: Raising Awareness Around Anxiety” showing Monday, May 13 at 7 p.m. at the Mary D. Fisher Theatre. Tickets are only $7 for this very special event. Sedona International Film Festival is proud to present the Northern Arizona premiere of “Art & Mind on Tuesday, May 14 at 4 and 7 p.m. at the festival’s Mary D. Fisher Theatre. 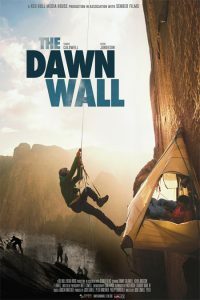 The Sedona International Film Festival is proud to join theaters around the globe in hosting the world tour of “The Dawn Wall” on Thursday, May 16 at 4 and 7 p.m. at the Mary D. Fisher Theatre. 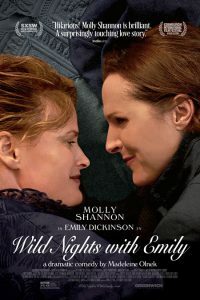 The Sedona International Film Festival is proud to present the Sedona premiere of the acclaimed new dramatic comedy “Wild Nights With Emily” May 17-20 at the Mary D. Fisher Theatre. The Sedona International Film Festival presents Ballet in Cinema on Sunday, May 19 when it hosts the big screen premiere of “Carmen Suite / Petruska” — a brand new production — from the Bolshoi Ballet in Moscow. There will be one show at 3:00 p.m. at the festival’s Mary D. Fisher Theatre. 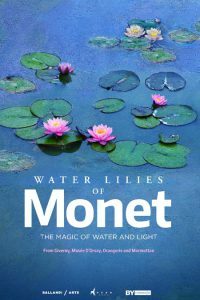 Sedona International Film Festival continues the Great Art on Screen series with “Water Lilies of Monet: The Magic of Water and Light”. 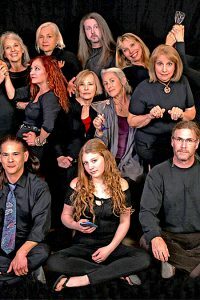 The event will show in Sedona on Tuesday, May 21 at 4 and 7 p.m. at the festival’s Mary D. Fisher Theatre. 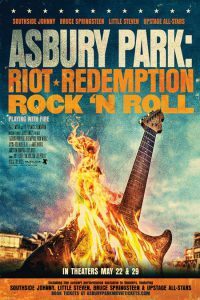 The Sedona International Film Festival is proud to join theaters around the world to present a one-night premiere of “Ashbury Park: Riot, Redemption, Rock ‘n’ Roll” on Wednesday, May 22 at 4 and 7 p.m. at the Mary D. Fisher Theatre. 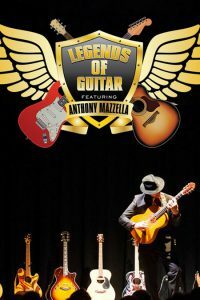 Guitar Wizard Anthony Mazzella will be performing his “Legends of Guitar” concert at the beautiful Mary Fisher Theater on Thursday, May 30 at 7:30 pm. Check out his brand new show, including some new song additions! 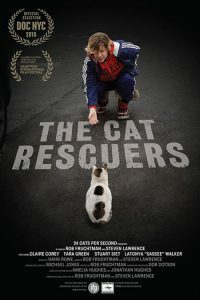 The Sedona International Film Festival is proud to partner with the Verde Valley Humane Society to present the premiere of the award-winning film “The Cat Rescuers” showing Thursday, June 6 at 4 and 7 p.m. at the Mary D. Fisher Theatre. There will be a community discussion following both film screenings. 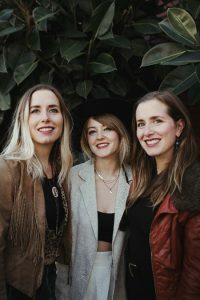 The indie folk trio the T Sisters — from Oakland, CA — will perform in concert at the beautiful Mary Fisher Theater on Thursday, June 13 at 7:00 pm. The Sedona performance, presented by the Sedona International Film Festival, is part of the group’s World Tour, including the Middle East, North Africa and the United States. 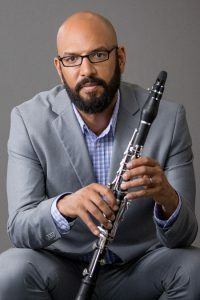 The Red Rocks Music Festival is proud to partner with the Sedona International Film Festival to present a special concert at the Mary D. Fisher Theatre on Sunday, Sept. 8 at 3 p.m.